Hello, thanks for popping in. As a full time working mum I’m always trying to squeeze in a bit of time to make things. I love crochet, sewing and knitting (and now Millinery too!) and thought it would be fun to set up a ‘stitch and share’ or ‘step by step’ blog to show you what I’m stitchin’ and find out what you’re working on. I have recently picked up my needles and become a bit of a ‘Soul Stitcher’. After a day in the office it’s great to be able to gain a sense of achievement from doing something creative. I’m not an expert, just a good ‘all rounder’ who loves to make and give things a go. Over the last year I have been inspired by some amazing people (both in the real and online world!) and it’s become my mission to get you stitching and feeling good too! I’m going to use my blog to break down some of my makes into managable chunks to get you started. 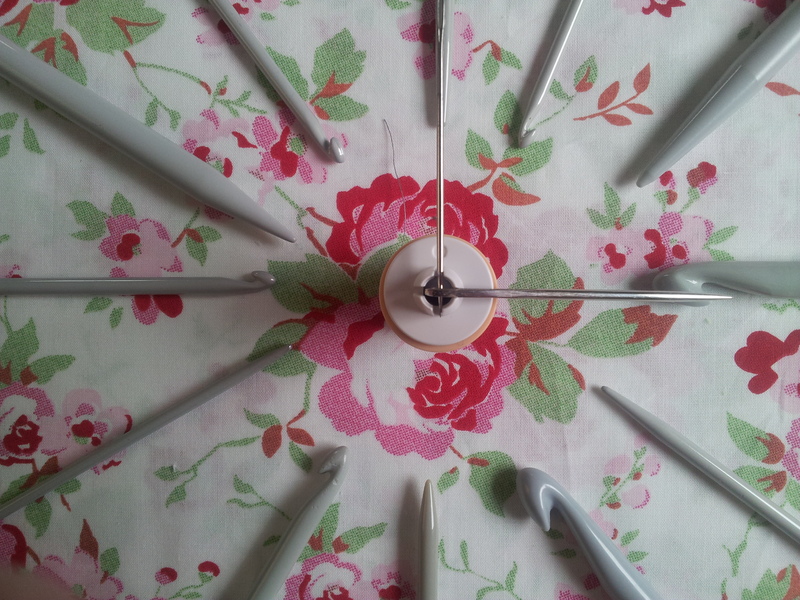 So come on, pick up your needles and make it your time to start stitching! Thank you to Crafty Suburb Momma , The Whole Knit and Caboodle, Jenna at www.kowareta.wordpress.com, Rose at www.forestmtnhike.wordpress.com, Hannah Ackroyd and Rebecca of Home, Heart and Hook for nominating me for the Versatile Blogger Award. To The Redheaded Stitcher for the Sisterhood of the World Bloggers Award. To Rainbow Junkie Corner , The RedHeaded Stitcher, Allisoncraftland and Montana designs for the Liebster Blog Award. 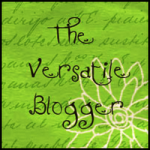 To Verdagia of Loopy Pink contemplation and Knitnell for nominating my blog for the One Lovely Blog Award. To Drikkaglaser of Glaser Crafts & Tips for the Beautiful Blogger Award! To Loving Homemade for The Very Inspiring Blog award. To Trixie Lixie for this one too! 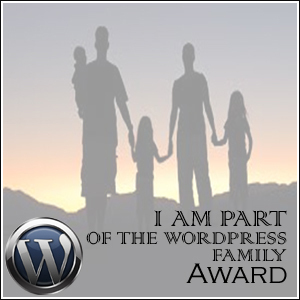 To Dione at Psalms34eight for the Wonderful Team Membership Award and for the Awesome Blog Content Award. If you have yet to check out these fabulous blogs, click on the links to find their great work. oil and all kinds of stuff in it. No wonder it wouldn’t sew. Thank you so much. You are welcome Wanda, glad to of helped. Could you please tell me where you got the material for your piped vision cover. I live in the UK. Thank you for liking my post. Your blog is beautiful, I look forward to revisiting. I love your crochet hat pattern and am learning how to read and follow a blog by following yours. I mainly knit, but my son wanted a crochet hat pattern he could manage himself. So far, so good. Thank you. Thank you so much. That’s fantastic. Please feel free to use the term – it sounds great. I’ve been using ‘tried and tested’ in general – “tried and true” sounds even better! I know it’s your second nomination but I wanted to nominate you again for the Versatile Blogger award. You come up with some amazing things! Thanks for the follow and your kind words about my blog!! Thank you so much for the nomination for the award. I’ll get busy nominating and answering the questions as soon as I get the chance. I always love looking at your crochet work – your granny squares are gorgeous. Thank you for taking the time to write your posts and share. Thanks for following our adventures! 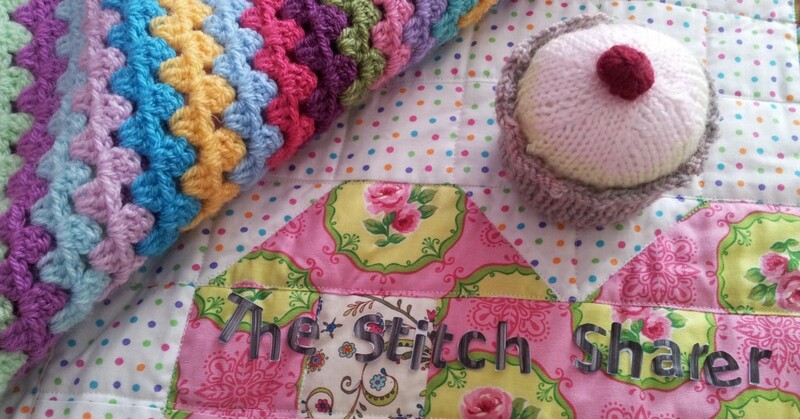 Very glad you did as this is such a lovely blog, love the the stripey blanket! Looks like we are similar stiching spirits! Lovely blog and you share some really nice ideas and patterns. This is a lovely blog. The photography is great! I use the same template as you on word press. Thank you so much Veldagia, I’m really honoured – it’s great to have such postive feedback from a fellow blogger. As soon as I get the chance I’ll put a post together to thank you and make my nominations etc. Thank you so much – I’ll have a look. Always good to find out know how I can share the love of stitching with more people. Thank you. It just feels so good to be able to pick something up if you have a few spare minutes and be creative.